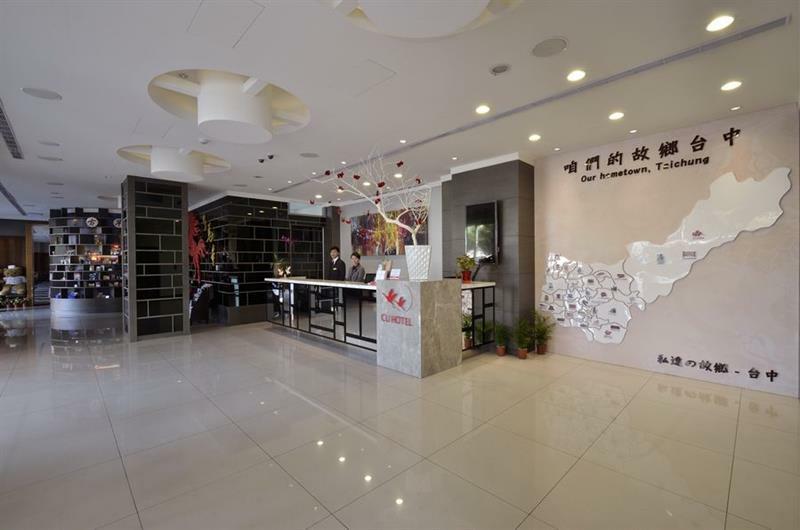 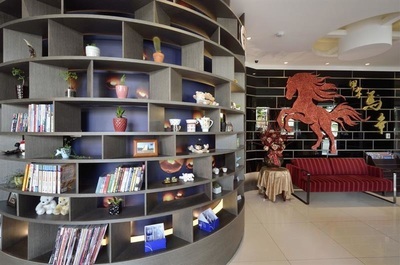 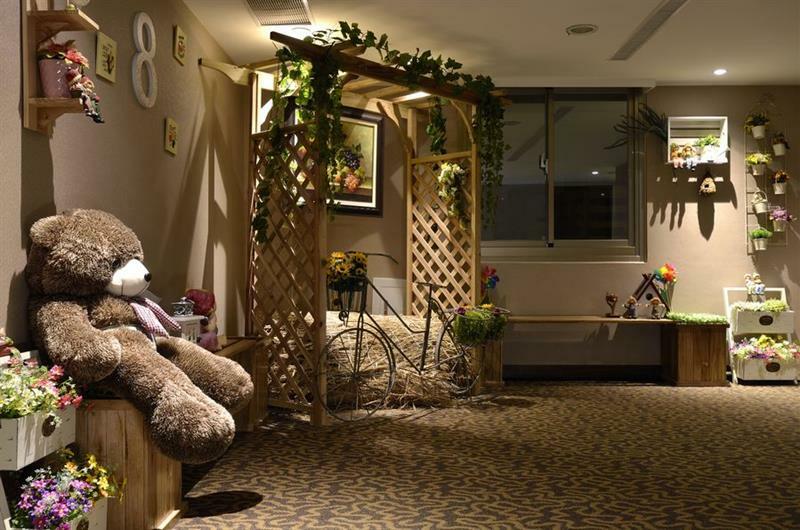 Toong-Mao hotel association built whole new business hotel in Taichung. 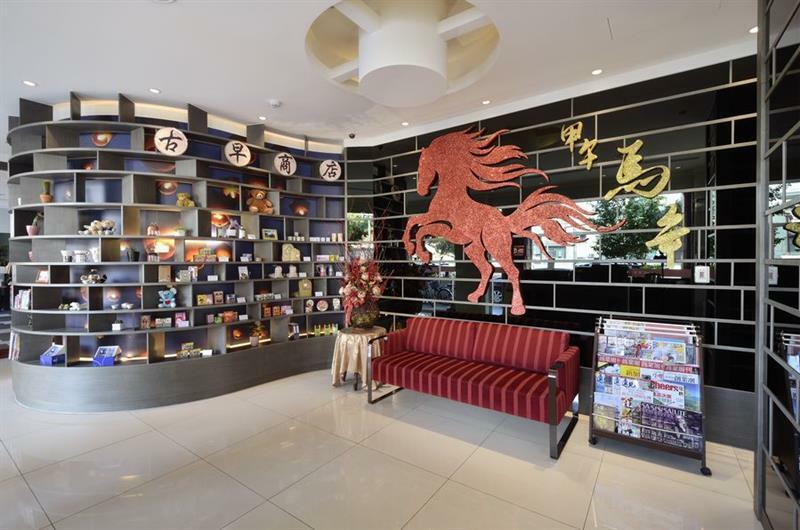 We are next to the local religion center called” Yuan-Bao Gong”. Depend on their unique historical culture, let us had the chance to combined business and traditional religion cultural characteristic. There are bus stop nearby at the kitty corner, and we have lots of famous sceneries near us, like National Science Museum’ Taichung First High School night market’ Chung-yo Department Store’ Fengjia Night Market’ Maple Garden’ Park Lane by CMP.so you can enjoy to hang in around in Taichung. 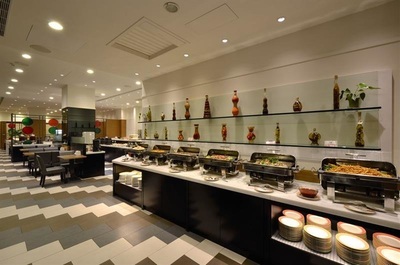 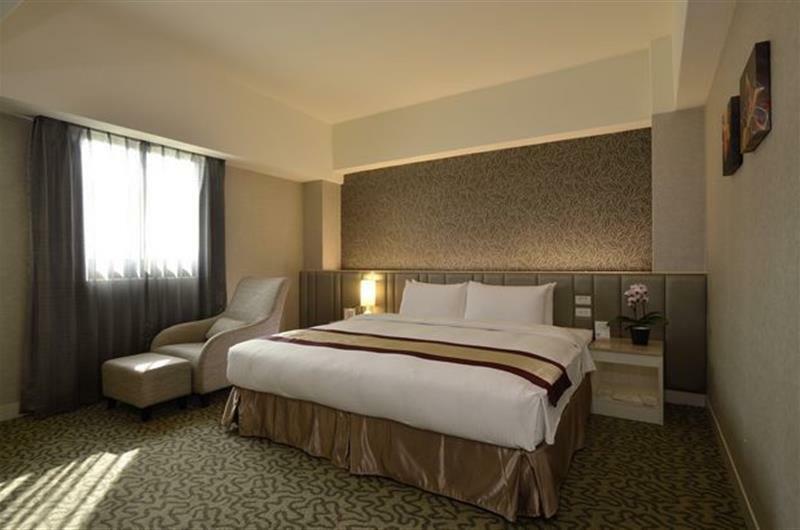 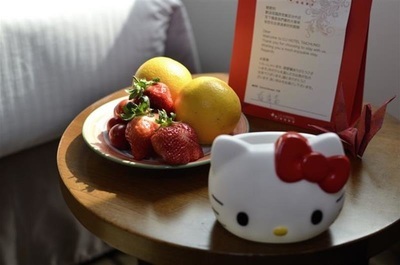 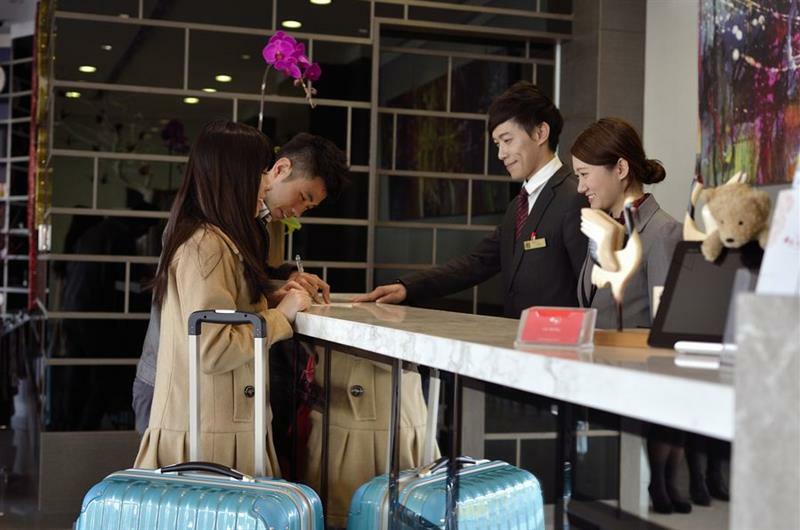 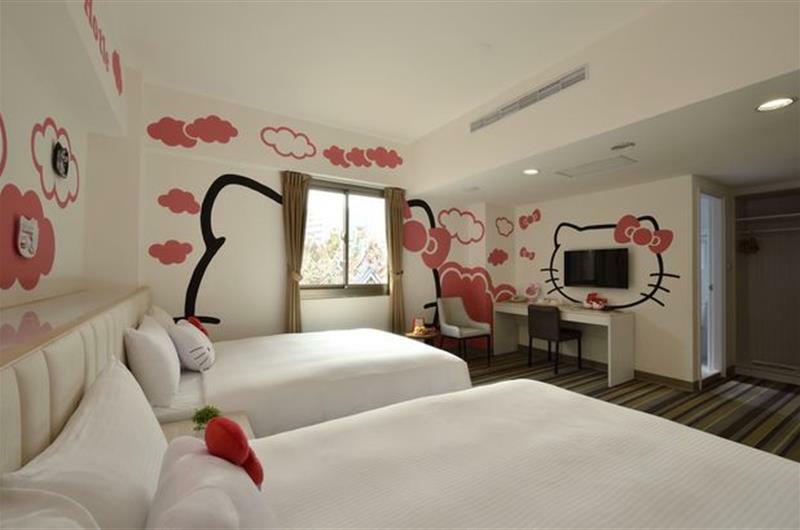 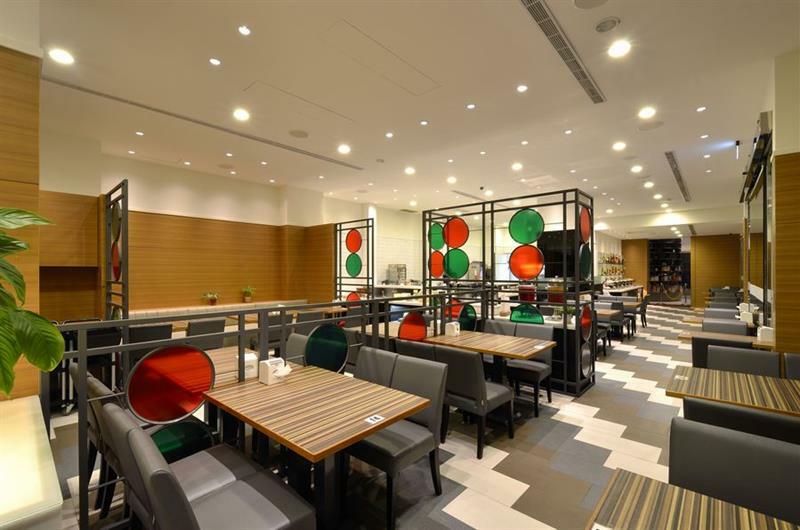 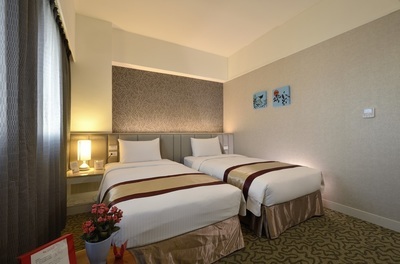 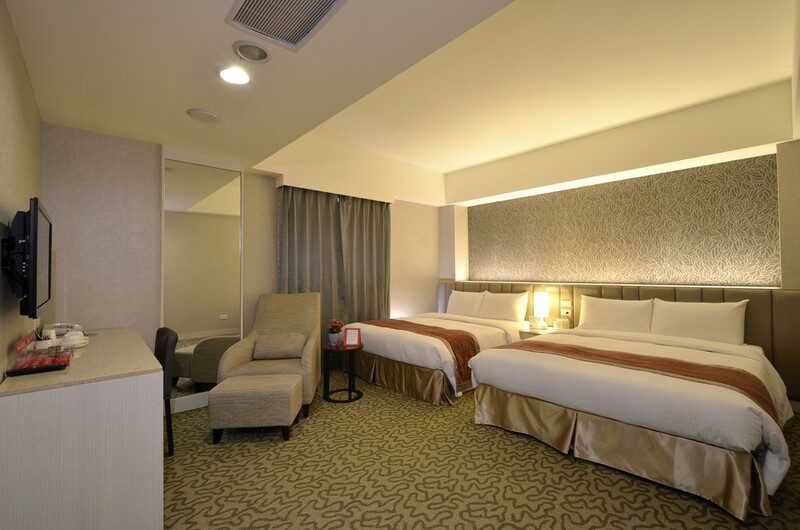 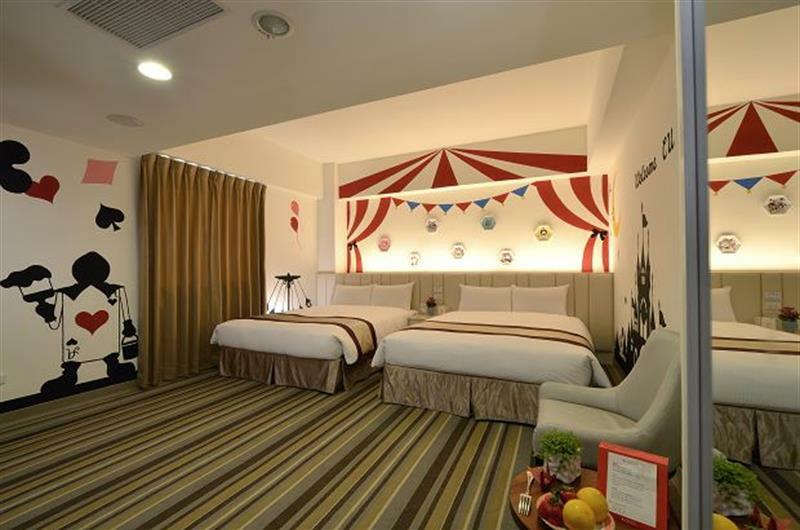 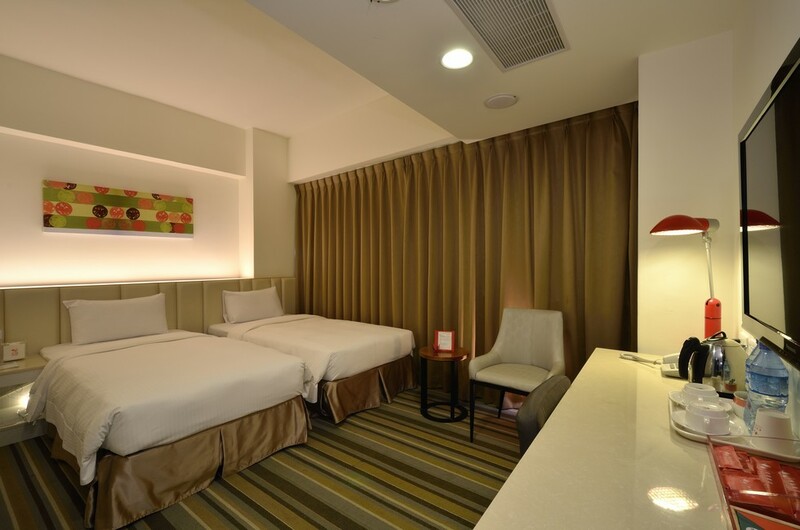 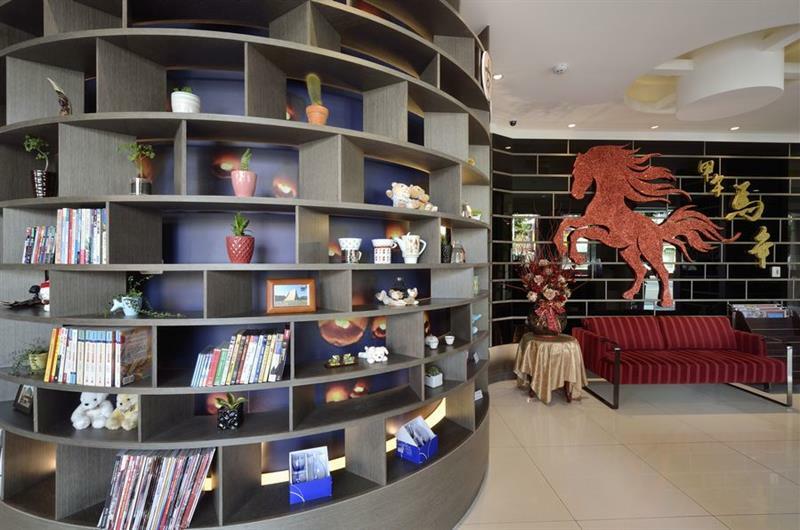 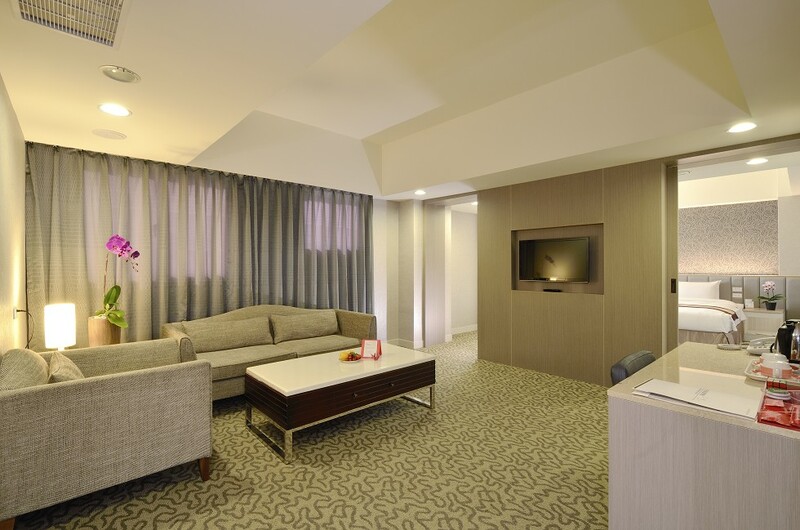 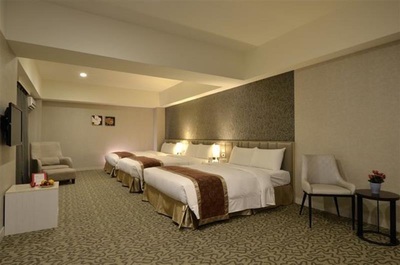 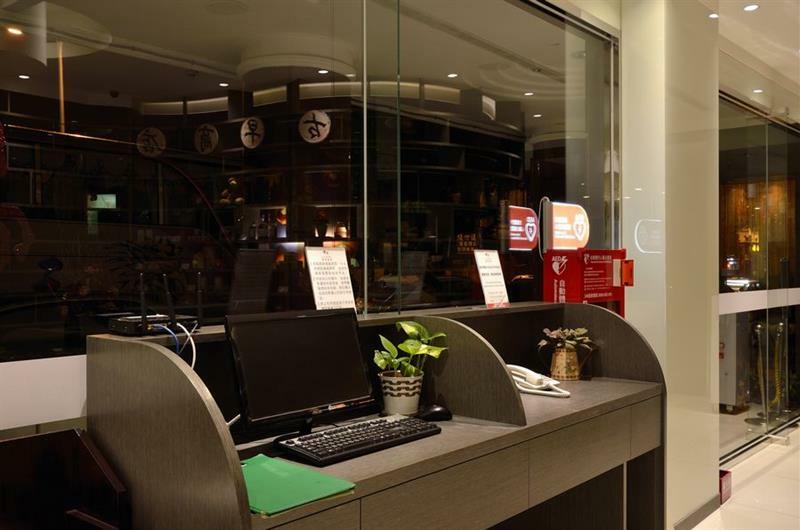 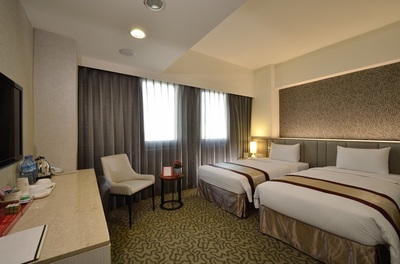 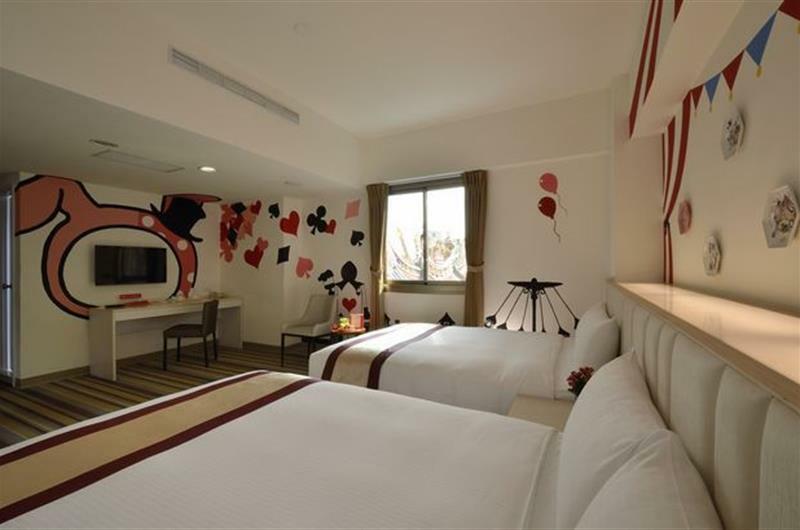 No matter you come to shopping’ or come for business, CU HOTEL Taichung is just what you need here. 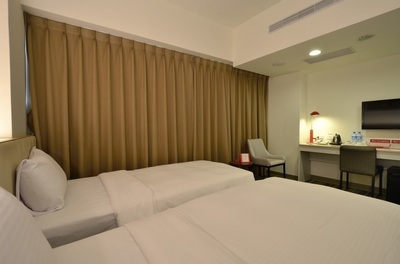 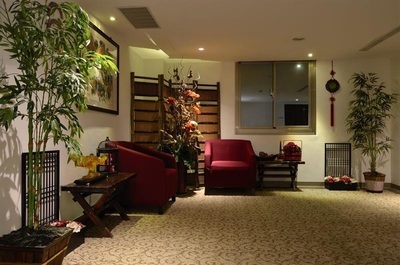 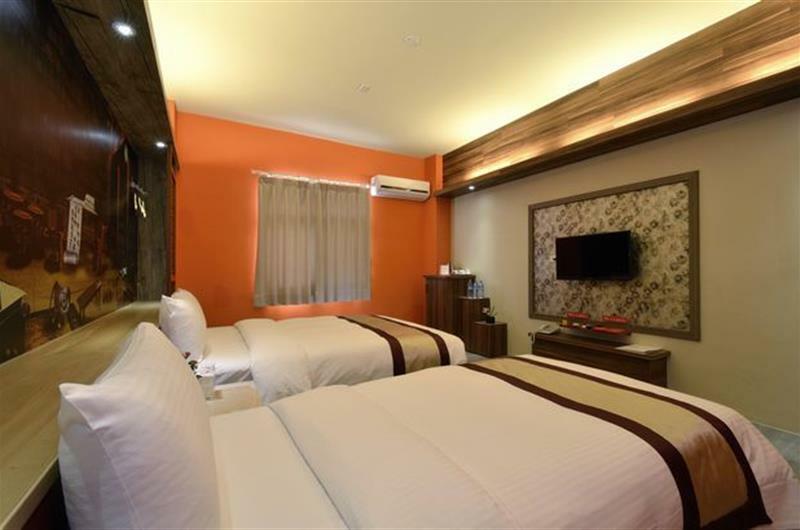 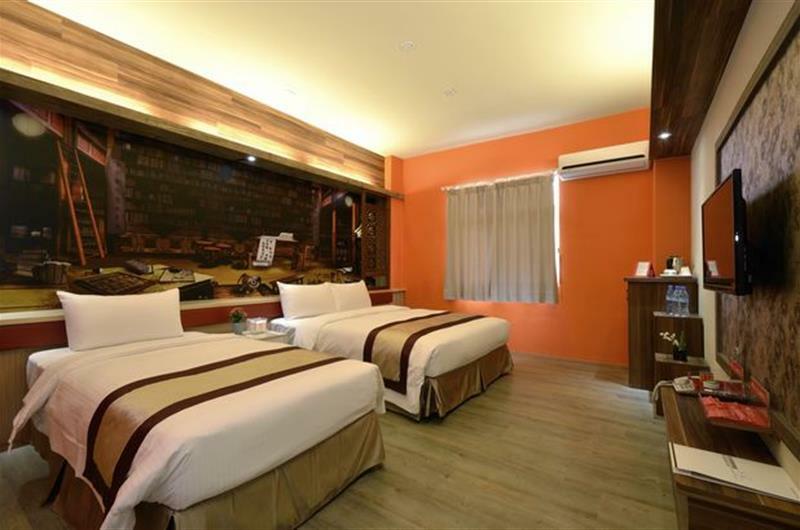 We will supply all the most considerate service, so that you can just relax with your vacation. Sunny breakfast restaurant is at the left side of our front door, simply design and fashion, sunny breakfast restaurant. 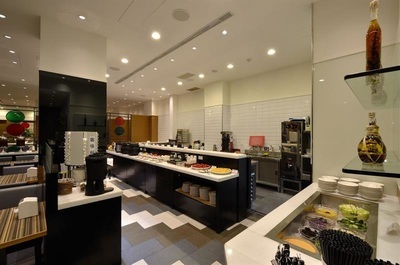 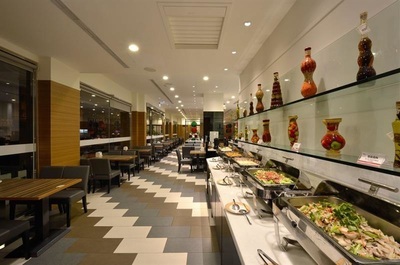 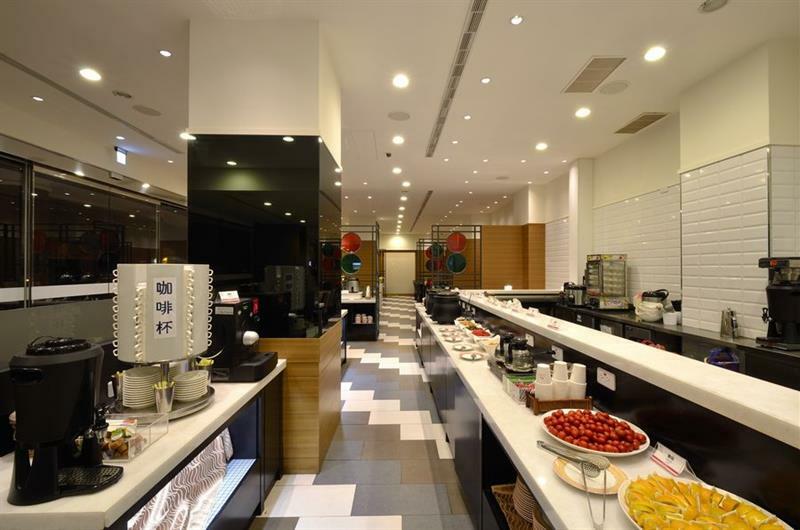 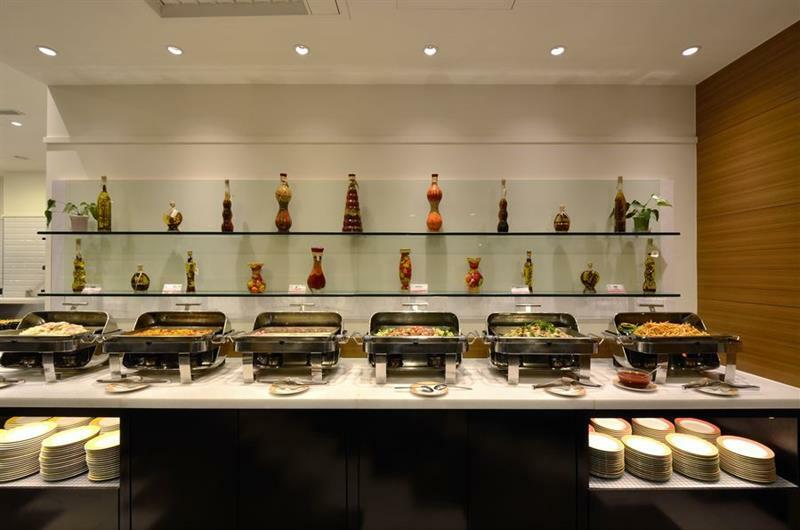 eastern &western breakfast cafeteria bar , we supply all you can eat, give you all the energy you need. ◎Toward southern- Get down at DA-YA interchange, and folloe the CHUNG-CHING RD, and keep going until you connect to DA-YA RD, and keep going straight , when you meet Jinhua N. Rd.and then turn left more 50 meters, and you will arrived our hotel. 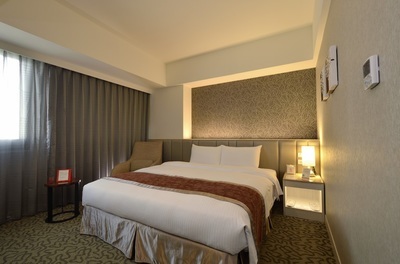 ◎Toward northern - Get down at chung-gung interchange, toward to the downtown, follow the chung-gung road, then turn left when you meet chung-min road, itwill take you 8 minutes to get to our hotel. 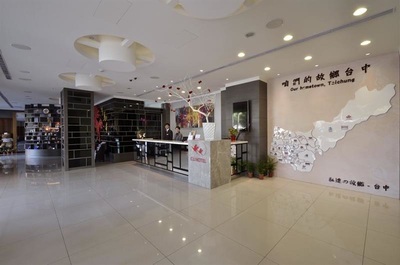 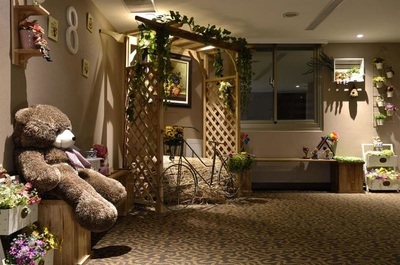 IF you come from Expressway 74,Get down at the exit Taichung city, follow Wuquan S. Rd and connect to Wuquan Rd,and turn ◎left at DA-YA Rd, and turn left when you meet the block of DA-YA Rd AND Jinhua N. Rd 50 meters, and you will reach our hotel. 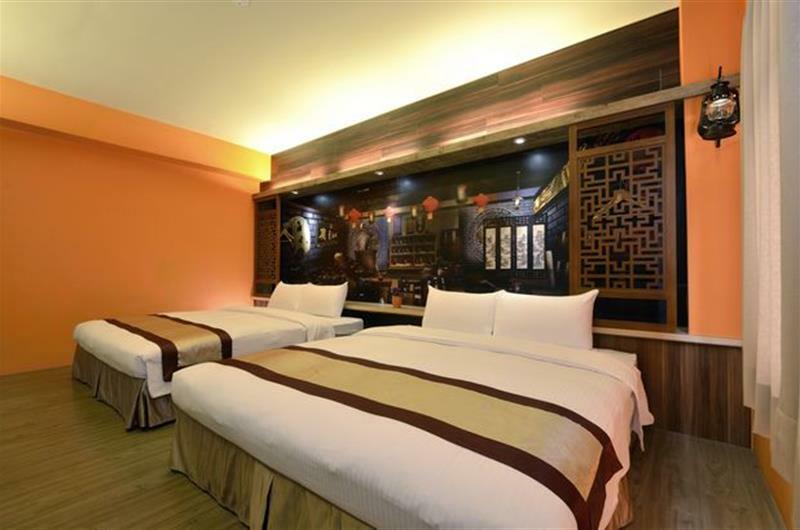 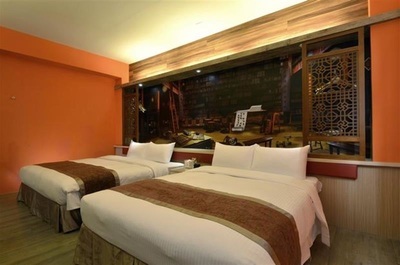 ◎You can take bus 33 or 25 or Taichung express 61, and get down at DA-DOW GUNG TEMPLE STOP, and you can arrive our hotel.